Welcome to Pelican Pointe Hotel and Resort, your escape to paradise! Our newly renovated resort provides a luxurious, comfortable stay, perfect for your dream vacation. Clearwater Beach is the crown jewel of Florida’s magnificent Gulf Coast, and visiting has never been more convenient! Spend your days soaking up rays of sunshine. Spread your toes across powdery-white sand. Relax to the hymns of the sea. Clearwater is your getaway destination! Let our sunsets take your breath away! Pelican Pointe Hotel and Resort is located directly across the street from the water, and is within walking distance of Clearwater Beach Pier 60 – the largest fishing fleet on Florida’s West Coast. Our spacious rooms are equipped with a kitchenette that includes a microwave, sink, a refrigerator, a dining area, and laundry access. Take a dip in our heated pool – it stays warm year round, so even during cooler months, you can still enjoy your vacation. Clearwater Beach attractions are just minutes away – from all-day fishing and boating, to eclectic shopping and delicious seafood dining, to parasailing! 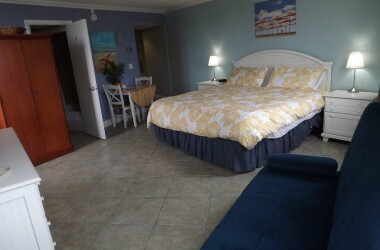 We offer affordable, extended stay options with our Clearwater Vacation Condo Rentals. 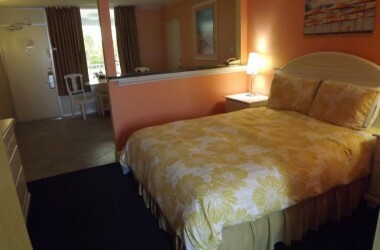 Why stay in one of those cramped, Clearwater Beach Hotels? Flee the chaos, and stay at Pelican Pointe!